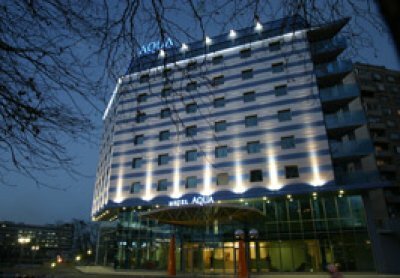 The Aqua hotel is situated close to the city centre, just at 5 minutes walk from the sea garden. 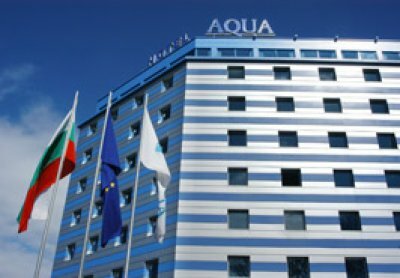 Accommodation: Aqua hotel offers 72 double rooms, 6 single rooms, 7 family rooms, 6 rooms for disabled people, 5 apartments and 1 presidential apartment all with A/C. 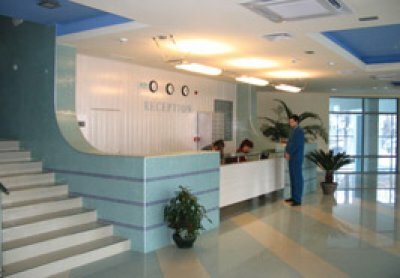 The rooms are equipped with sat TV, minibar, Internet connection, telephone, luxury bathrooms with bathtub and hair-dryer. 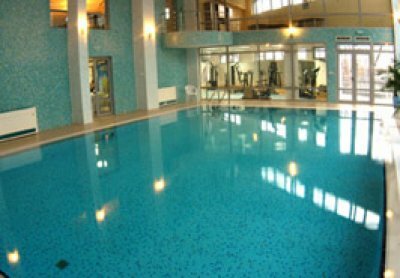 Facilities: Restaurant, relaxing centre with indoor swimming pool, jacuzzi, sauna, steam bath, solarium, fitness, massage, hair dresser. Parking. 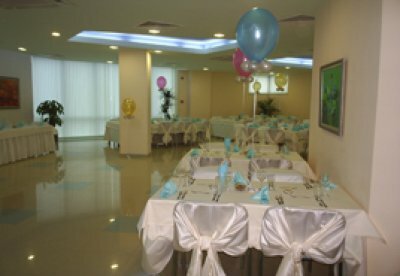 Meeting facilities: 3 conference rooms with capacity from 30 to 140 seats, equipped with multimedia projector, fax, printer, Internet. 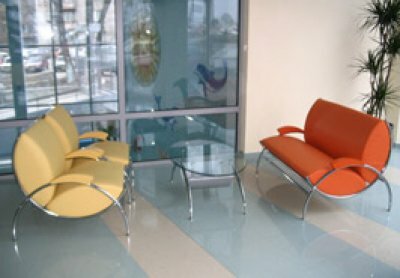 Dining: Main restaurant "Regal" with summer garden.